This two-week Basic to Brilliant Cooking Course will transform your approach to cooking. Week one will provide the building blocks for week two’s more imaginative dishes. The layout of each day will be the same; a morning demonstration and explanation of the day’s recipes is followed by a break (for elevenses) where you will eat the morning delights of ‘The Duty Team’. 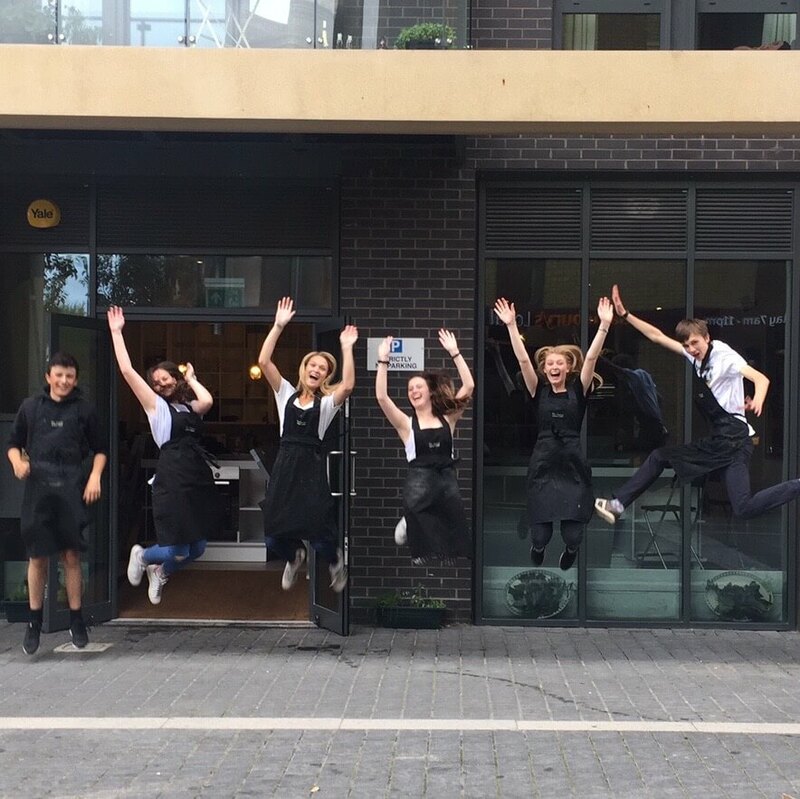 Each morning bread, cake and lemonade are made by the days chosen Duty Team, so that by 11 o’clock there is always something to restore the energy levels – don’t we treat you! 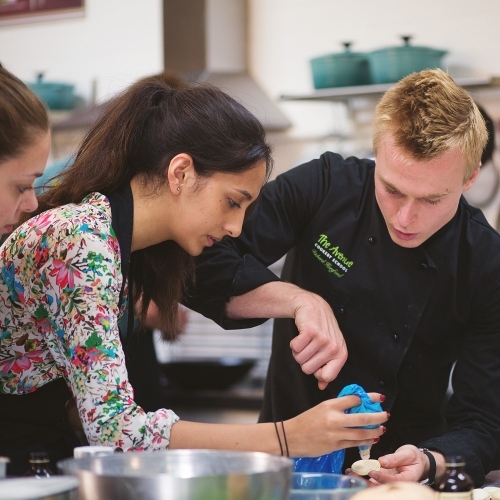 After the break, the students start cooking in pairs and begin to work from what they have learnt during the demonstration. 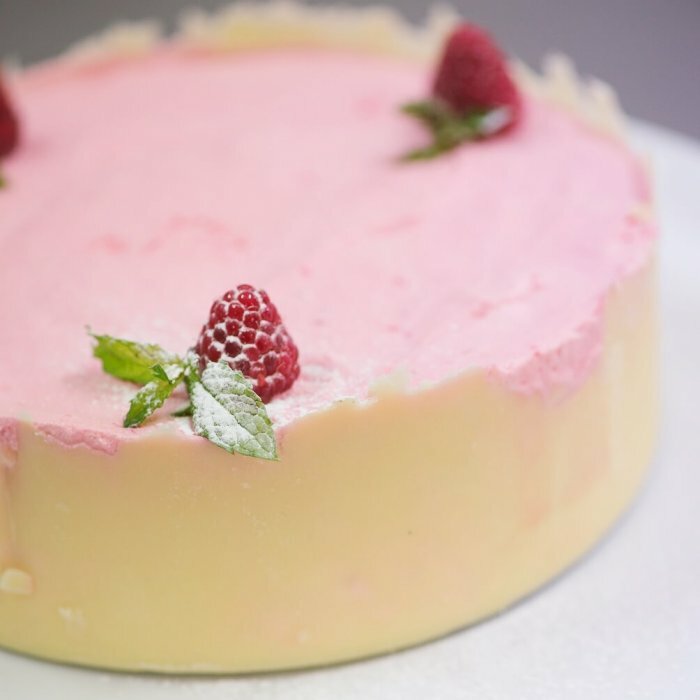 You will be given our easy to follow Avenue recipe book but you will only need it as an invaluable reference source and inspiration as we will be teaching to understand each step you make so you can cook without instruction, long after the course has finished! In week one of this course, we assume that all the students have done little, to no previous cooking or are wanting to get rid of bad home habits by starting from the beginning. The most basic techniques are carefully worked through and when necessary, covered several times in order to hone in these skills. As well as explaining basic recipes, the students are also taught knife skills, food management, kitchen hygiene and menu planning. 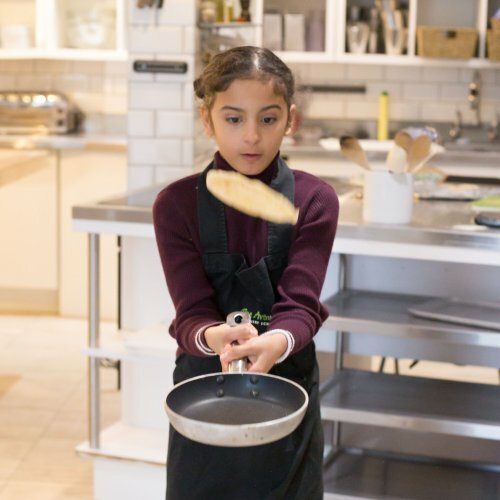 By the end of the first week, a wide range of useful basic recipes will have been cooked and each student will have been given every opportunity to grow in kitchen confidence, knowing that they can tackle each and every dish that has been covered – without a recipe! On the first Thursday evening we have our famous Avenue dinner party where each student has the option to invite a couple of guests. During the day students will prepare an array of delicious dishes, ready for their friends and family to come and enjoy and revel in their glory! This will teach our students how to cater for larger numbers, whilst also fine tuning their timing skills. 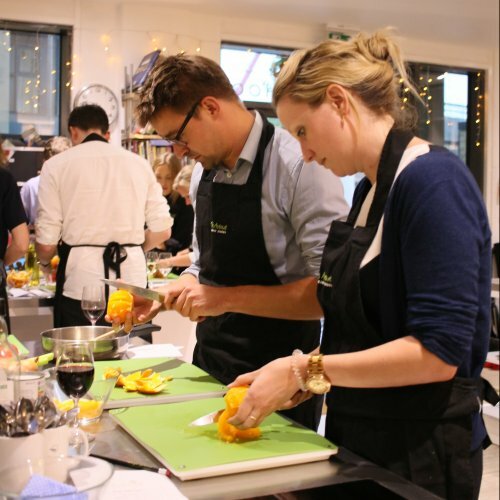 During the second week of this basically brilliant cooking course you will be taught more advanced techniques, international cuisines and delicious dinner party food with the same structure as the first week. Alongside more advanced meat and fish preparation we will also teach you how to cater for those with dietary requirements. The teaching is very flexible so if there are any gaps in knowledge they can easily be filled. We don’t believe that there is such a thing as a stupid question, so if you are unsure, just ask – that’s why we are here! 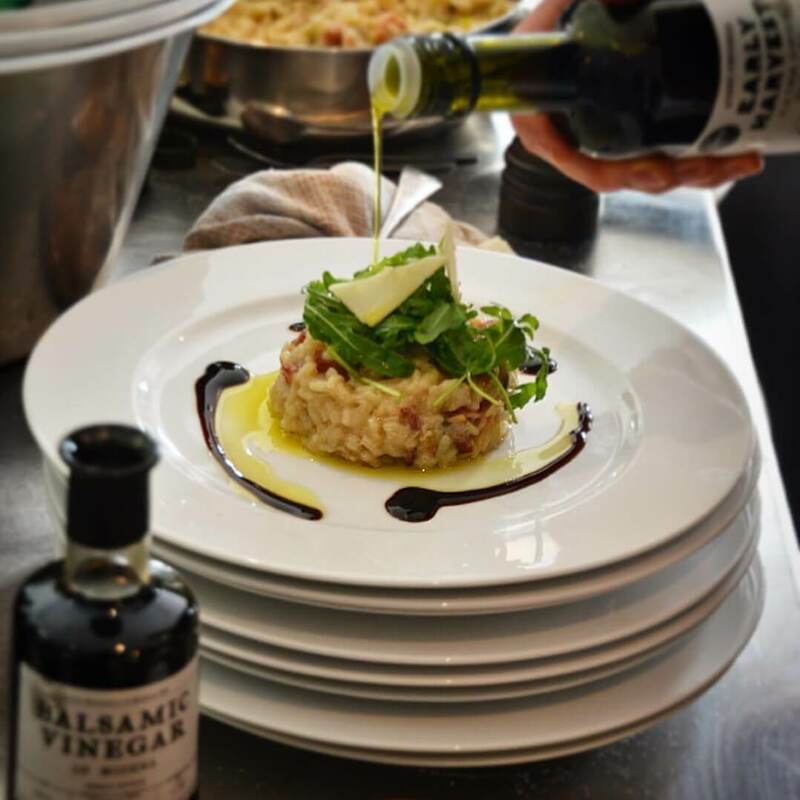 This Basic to Brilliant Cooking Course is perfect for those who are enthusiastic to cook but want to be introduced to cooking with a leg up from our trained chefs so their time in the kitchen is easier, organised and therefore more fun! You will leave with an interesting selection of delicious recipes, techniques and dinner party ideas as well as some good home grub. If you have a nanny who is keen to learn to cook with ease and confidence – this is the course for them! If you want to take the full two week course but you can’t do consecutive weeks, we can take split bookings for different weeks, just get in touch with Sophie here! For accommodation you will stay at an amazing family run B&B that we have worked closely with for years. Rooms will be separate male or female shared rooms. A guaranteed private room can be arranged at an extra cost, just message Sophie for details. For those who live further afield there are options of arriving Sunday night and staying for the full 2 weeks or just the week nights. If you would like more lights just get in touch. Breakfast will be provided every morning and dinner will be provided every weekday evening. If you are staying Sunday night you will need to eat before you arrive. This family owned business with Richard and Diana as chefs and Sophie behind the desk, was one of the best courses i have been on. The atmosphere was fun,light and easy, and yet the cooking we achieved throughout the day was an enormous amount. With the help of very knowledgeable chefs, any queries would be answered. I would highly recommend this Cookery School to anyone who wants hands on lessons and a relaxed atmosphere. My son (age 13) attended a one day Sunday course and loved it. Staff were welcoming and friendly and the kids managed to cook a variety of different things from samosas to doughnut cake! He was buzzing when I collected him and apart from having great fun and being smeared with flour & chocolate he learnt some great skills in a very caring environment. We will definitely be booking another day.